We are a talented bunch of developers, designers and support technicians with knowledge and experience of countless programming languages and software. We are a solid team who work hard to share our passion with our customers and to create brilliant software solutions and web sites, but most importantly we are a friendly bunch with a shared passion for creativity. Together we are a flexible and committed partner, and we consistently bring measurable improvements to our customers, regardless of budget or location. We deliver high-end professional solutions, and we have at our disposal resources that you may not have. 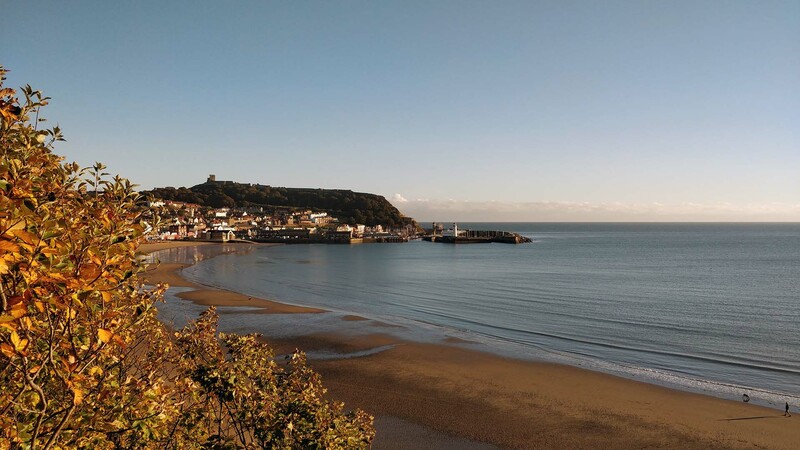 Our office is based in the centre of Scarborough, North Yorkshire. We deliver quality bespoke IT solution to our clients based across the UK and Europe. We specialise in bespoke software development, e-commerce web site development and like to think of ourselves as business solutions providers, rather than providers of IT services. Think of us as the solution to any or all of your business-related problems, and we can develop a solution that fits your business in a realistic time-scale, and at a budget to suit. Let us bring innovation and fresh ideas to the table. Chances are, we have experienced similar problems to the ones you are facing, and we already have the answers. Let us bring you the answers, and allow you to concentrate on your business. We don’t believe in outsourcing any development work of any kind, everything we create and support is developed in-house. Aside from the obvious language and time zone barriers outsourcing can result in delays and miscommunication. We want you to have direct access to our team members without any barriers.